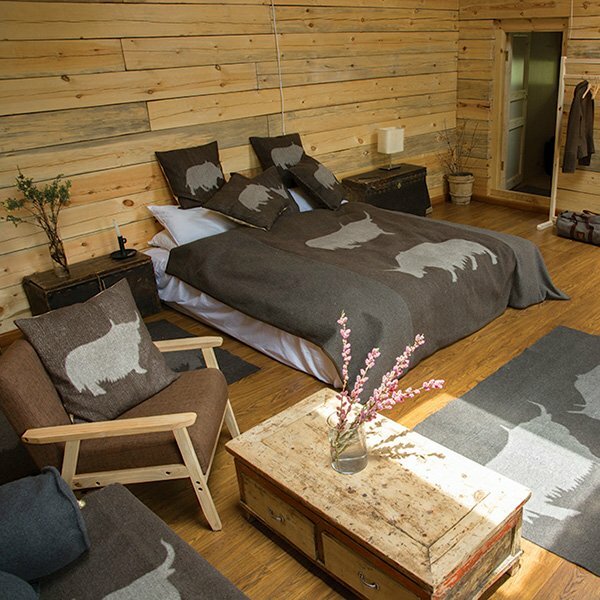 Traveling to rugged areas does not have to mean shivering in the cold next to a frozen yak or sleeping in dirty 2 star hotels. 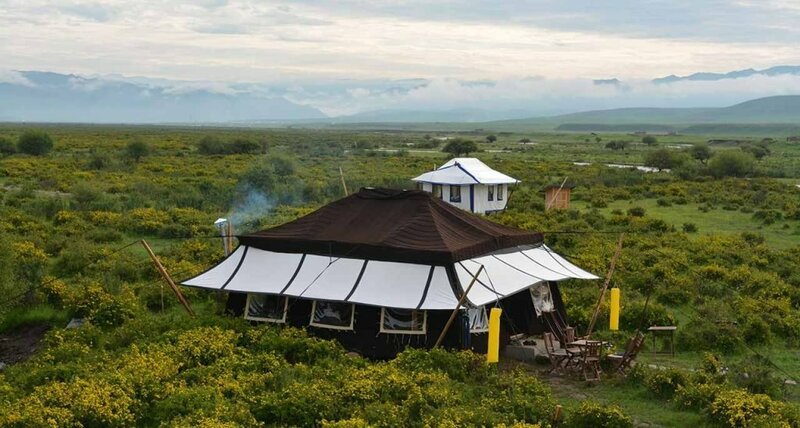 Now you can travel in luxury while experiencing the depth of one of the last nomadic cultures in the world in Tibet. Take a breath from the busyness and let us wine and dine you under the millions of stars away from all the noise and light pollution of the city. 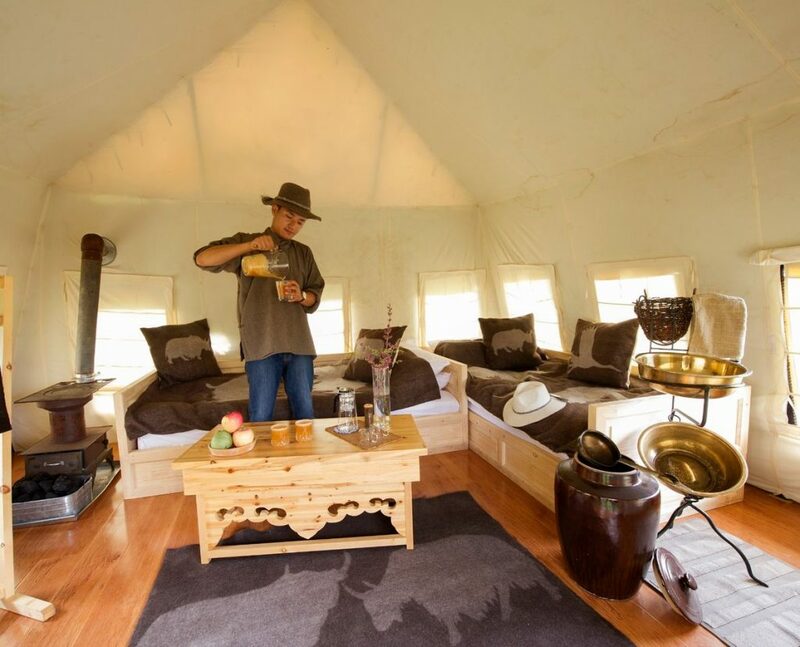 A stay at our luxury tent camp is an extraordinary way to experience the magnificence of Tibetan culture and the astounding natural beauty of the Tibetan Plateau in style and comfort. 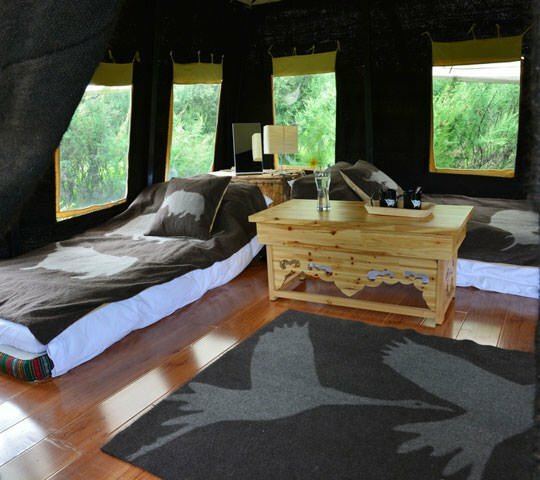 Situated just twenty minutes outside of Labrang, the famous Tibetan monastic town in the Tibetan Autonomous Kanlho Prefecture, Gansu Province, China, this luxury tent camp is a place where awe-inspiring memories are made. 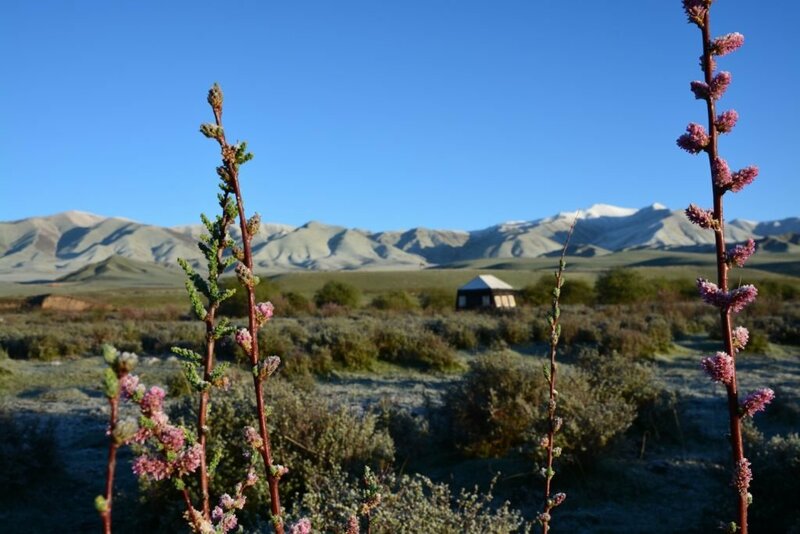 The site of this luxury adventure tour is a traditional winter grazing ground for nomad herds. 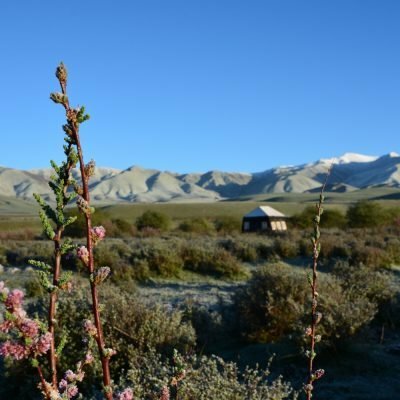 Covering 11 hectares (27 acres), it is surrounded by the rolling hills and distant mountains of the high plateau; it borders a meandering river and is home to hares and marmots, foxes, gazelles, and many birds including pheasants. Flowering bushes dot the landscape, and in summer the ground is a carpet of wildflowers that bloom in stages from May into October. 2:30pm - If you are in Lanzhou, explore Lanzhou (ride bikes around river, see Iron Bridge). 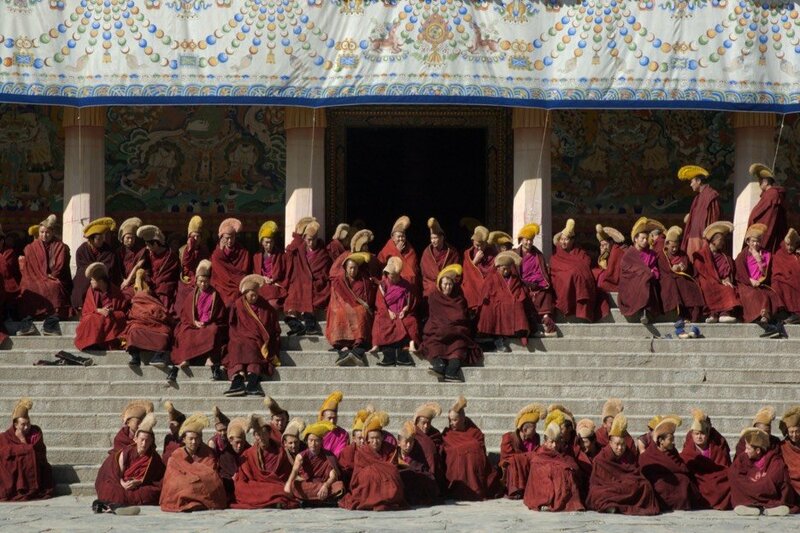 If you are in Xining, see Dongguan Mosque, Kumbum Monastery, or the Tibetan Medical Museum in the afternoon. 6:00pm - Dinner in town. 8:30pm - Return to 5 star hotel, sleep in in Lanzhou or Xining. 8:00am - Eat breakfast at or near hotel. Note: This tour can start in finish in either Xining or Lanzhou.